Good food, innovative cocktail pairings and the company of your best friends! Sounds like a dream come true. However, great parties cannot be organised with just wishful thinking. 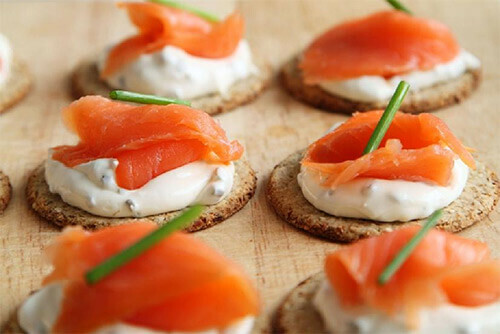 You might like to hire Big Flavours reputed for cocktail party catering in Melbourne or think of how to utilise our services for party catering in Melbourne. 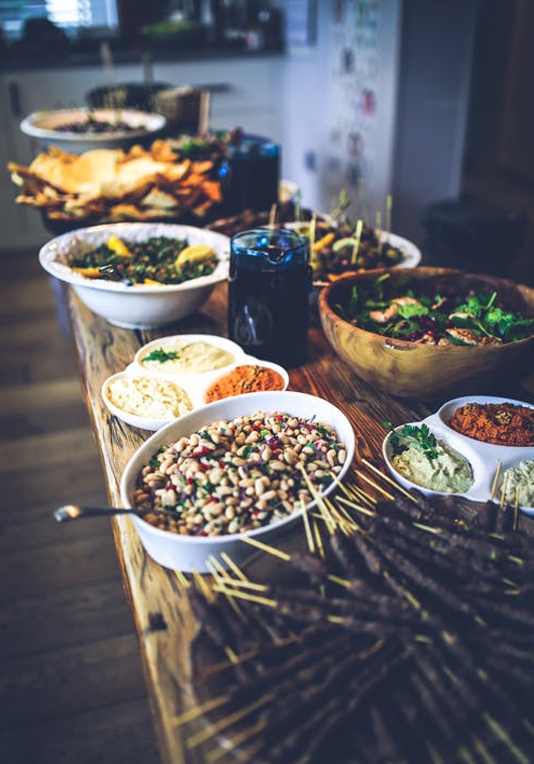 We are not surprised as we know how our clients feel awed at the professionalism our team exhibits during every instance of party food catering in Melbourne. We have worked with unparalleled passion to reach where we are today, while the admiration that we have received from our esteemed clients motivate us to work harder. Cocktail party gatherings are mostly about enjoying camaraderie over gourmet food served with unique dipping sauces and savoury drinks enjoyed in the company of friends with whom we would like to serve nothing but the best. 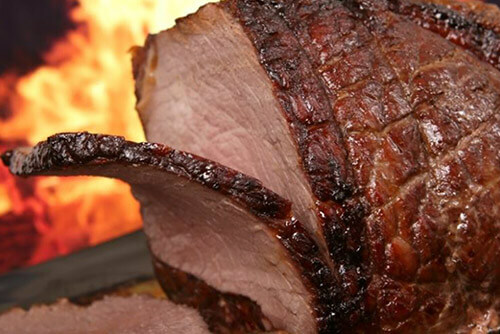 Big Flavours does that precisely keeping in mind your guests’ dietary requirements while laying paramount significance to quality and presentation. Keeping in mind the nature and purpose of the event, the team at Big Flavours helps you choose from a wide range of menus and beverages, thus, lending you great value at affordable prices. Fresh, healthy, scrumptious, finger licking good, the Melbourne style! We realise that each event is different and unique. Testimonials and reviews from our previous clients highlight how our cocktail party food catering in Melbourne is different from others. The sense of professionalism that we bring on the table, unlike others, will lift your mood and elevate your experience to an altogether different level. We attribute our reputation and success to the competence and skill of our team, their zest to create, their fearlessness to experiment, and last but not the least their zeal to make the event successful. Be it simple or elaborate, extravagant or strictly budgeted, We know how to manage it all. With expertise and experience of creating a menu that not only appeases all, our team of professionals knows how to lend a personal touch to every event they organise. Planning an event takes time, especially, if you are looking forward to including the best of everything. You have to give some time for things to be perfect, and that stands true for event management too. Rushing into events may result in half-hearted entertainment, which means that you must book early if you want our professionals to plan and organise your event. For more details, you may call us on the given number +61 3 9996 1655 for added information.